Give Me My Remote > The Flash > THE FLASH: Check Out Grant Gustin in Costume! ARROW viewers have already met Grant Gustin’s Barry Allen — AKA he lead of the potential FLASH spinoff — but if the pilot goes forward, viewers will get to see a whole new side of Barry…including his costume. 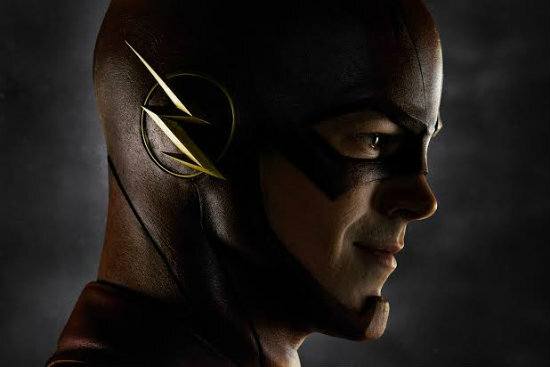 Comments Off on THE FLASH: Check Out Grant Gustin in Costume!